Over the last decades, stainless steel has been recognized as a versatile high-end material and became a dominant design element in an increasing number of façade and curtain wall projects. Façades are often the business card of a building. The lobby gives a first message of prestige to its visitors when entering the building. Therefore, it is no surprise that architects and designers accurately select and define materials for these areas. More and more of them turn to stainless steel for their curtain wall projects. 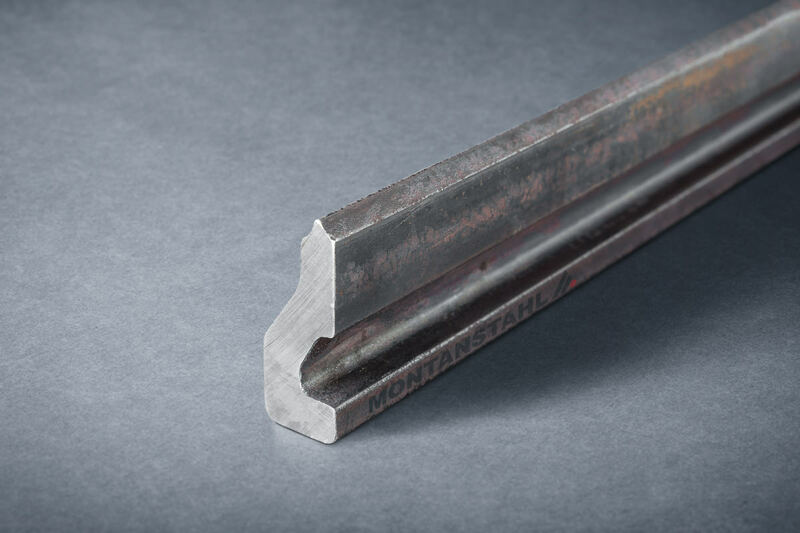 Montanstahl brings over 30 years of industry experience and excellence in the production and supply of high-quality special shapes in steel and stainless steel. 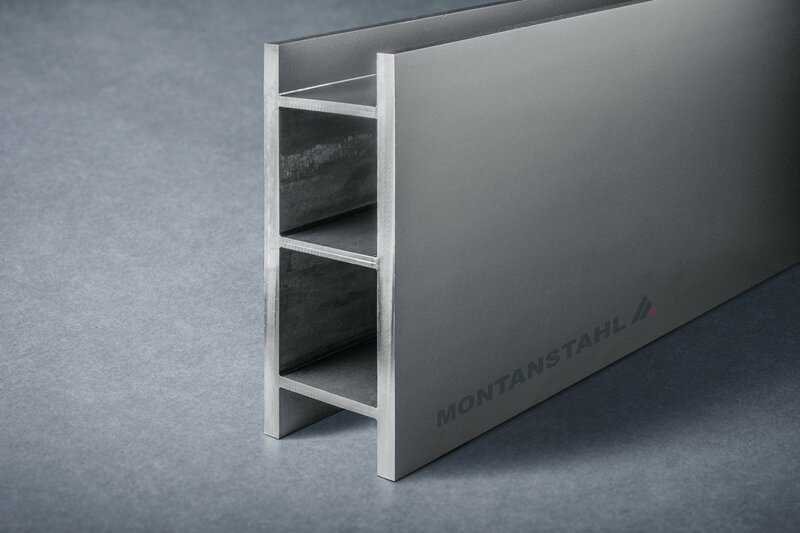 Our laser welded curtain wall sections differ considerably from conventional fillet-welded sections. The laser weld seam is small, neat and barely noticeable. 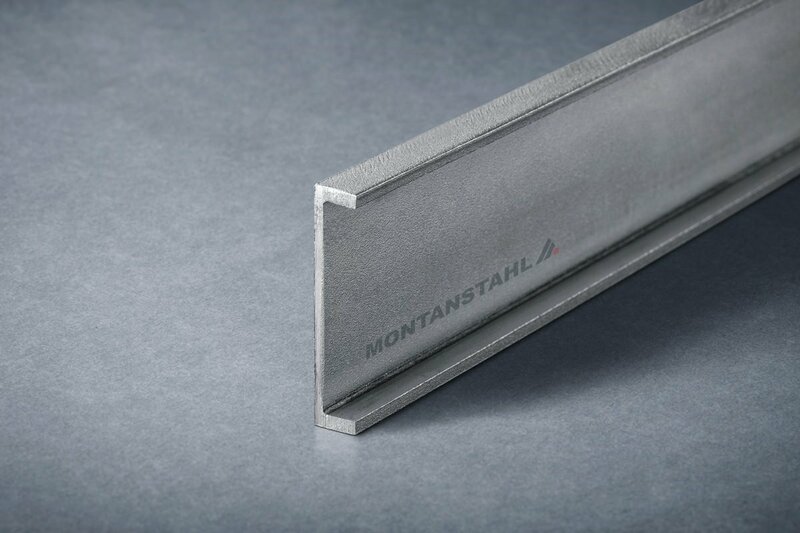 Montanstahl usually manufactures its laser profiles by welding together high precision laser-cut flat bars and occasionally the stainless steel profiles are build up using press brake sections, hot rolled or extruded special shapes. In a steel-glass curtain wall, the mullions and transoms must grant sufficient strength to support the load of the façade. The weight of the glass panels and the resistance against the wind load assure this. The more glass and less mullions contrators use, the more majestic and transparent the façade will result. 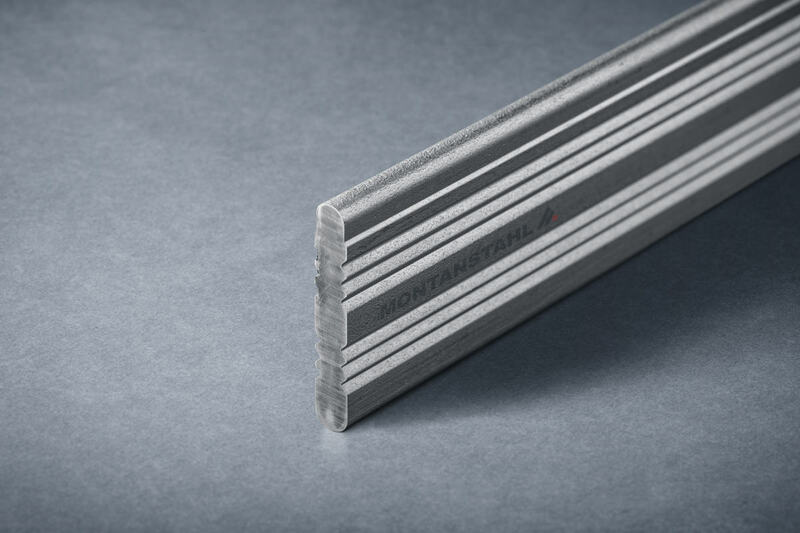 Extruded aluminum profiles are the most common material for curtain walls. However, they are not strong enough for such high span facades. 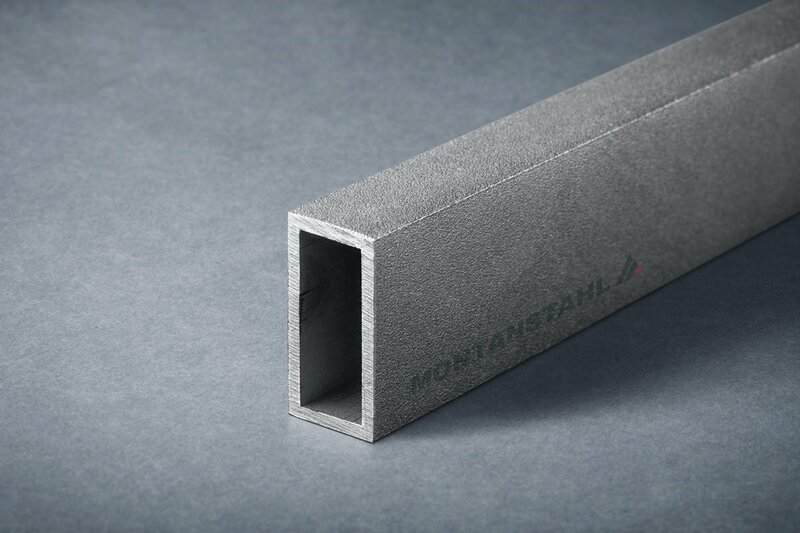 Here the preferred choice clearly becomes mild steel, thanks to its three times higher e-modulus and for more prestigious applications stainless steel. 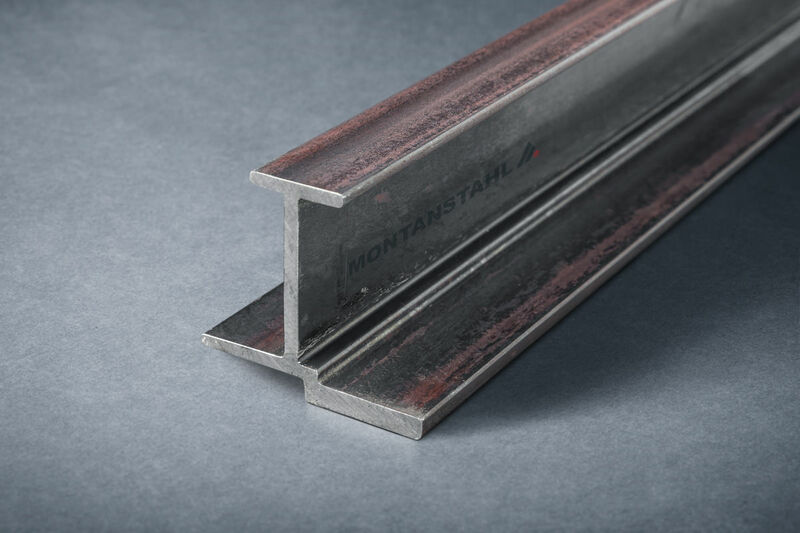 Montanstahl laser welded curtain wall sections are custom-made. Structural engineers can specify the width, height as well as the web and flange thicknesses according to the static requirements. 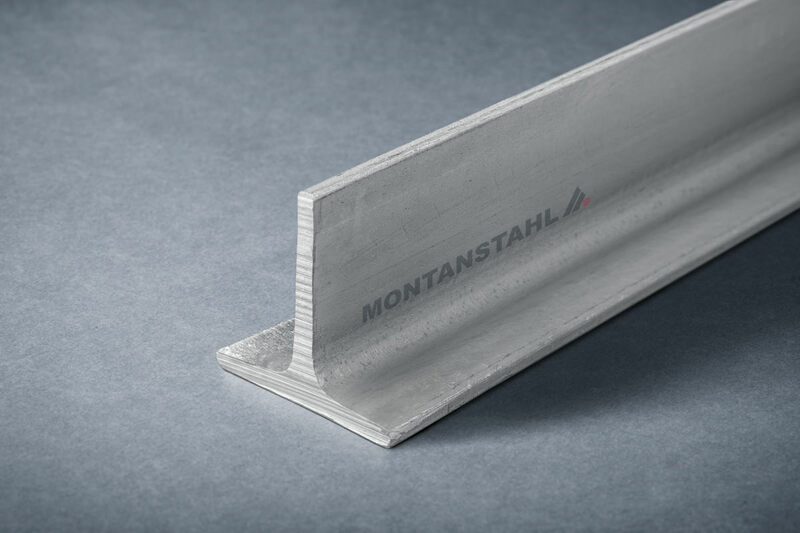 They also calibrate the weld penetration precisely, according to the structural load requirements of the curtain wall and minimizing distortion and stress. 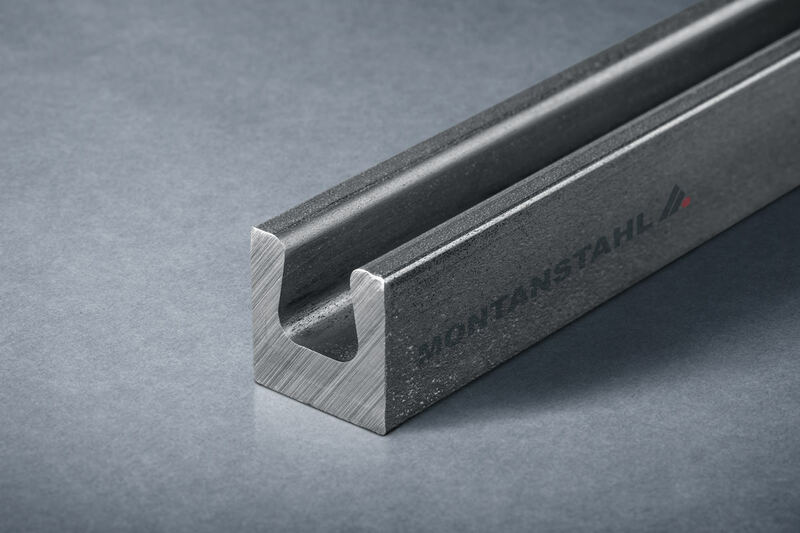 It is also possible to combine different material grades, so called black and white combinations, where some parts are in mild steel and other parts in stainless steel. This all results in a wide matrix of solutions that give total design freedom to architects and engineers. Another plus is the sharp contour of the shape that generates a precise cut between light and shadow. Architects appreciate this very much. The majority of curtain wall mullions and transoms are designed with a sideline of 50 or 60 millimeters. The depth, or height of the sections, results from the structural requirements of the façade. The taller the façade the greater the depth of the section and/or steel masses used in the flanges. 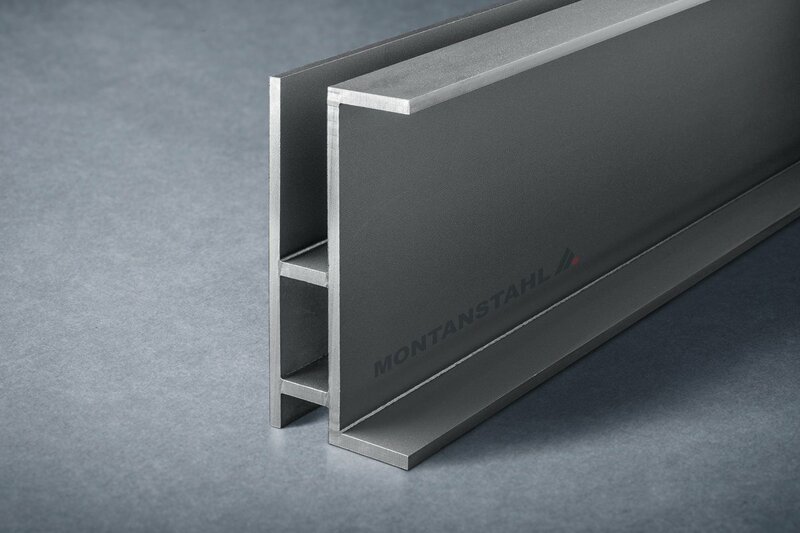 The most popular mullion and transom designs used in steel-glass curtain walls are rectangular hollow sections (RHS) and stainless steel tees. RHS are a very common and functional design for mullions and transoms. Conventionally welded RHS have the inconvenience of rounded corners (with radius equal two times the material thickness). 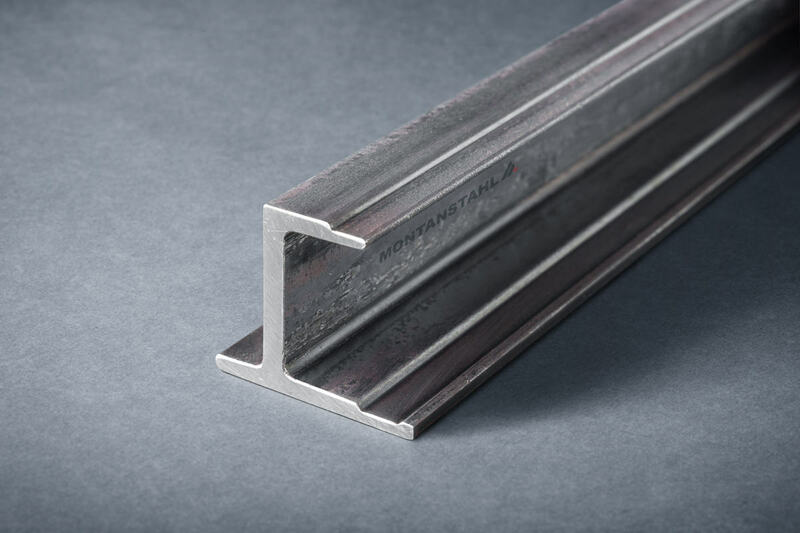 Laser welded RHS not only have crisp outside corners independent from thickness, but they are optimized to the required loads. Increasing the wall thicknesses, mainly in two opposite flanges, is easy. 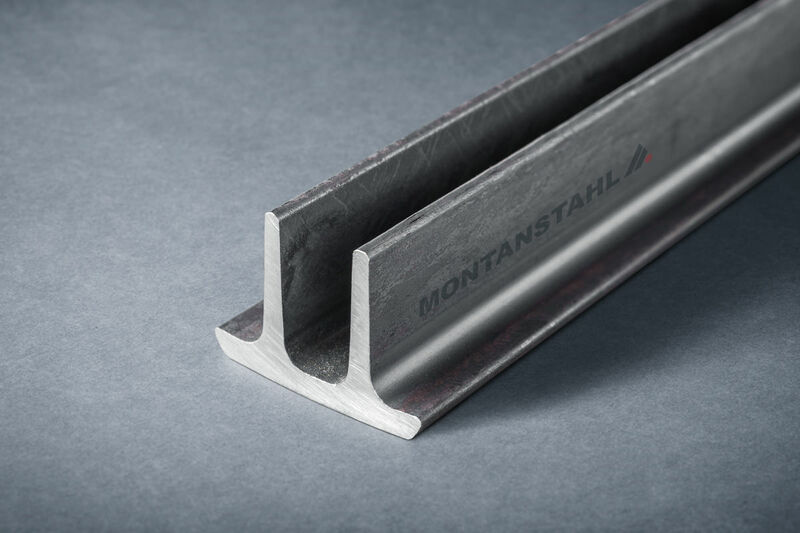 Therefore, the majority of laser welded RHS used as mullions in facades have different material thicknesses in flanges and webs to increase the moment of inertia. 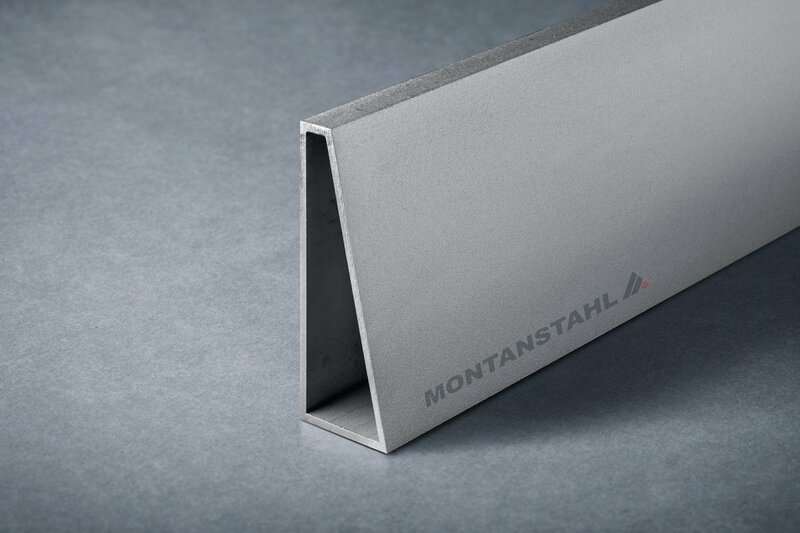 Laser welded stainless steel tees with sharp corners are an ideal solution for objects where the main criteria is to achieve a minimalistic façade with slimmest possible sidelines. 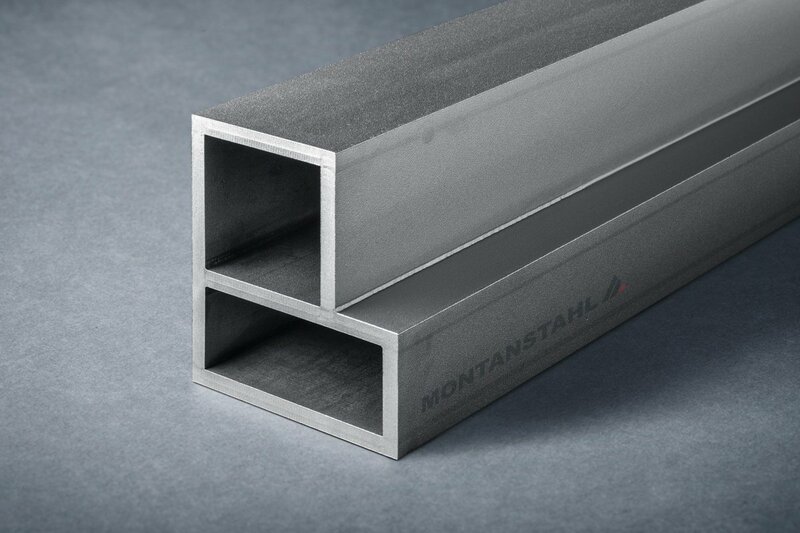 Thanks to this attribute, steel and stainless steel T-sections have become a very requested design for any curtain wall. Free forms are the ultimate step in customizing façade designs. 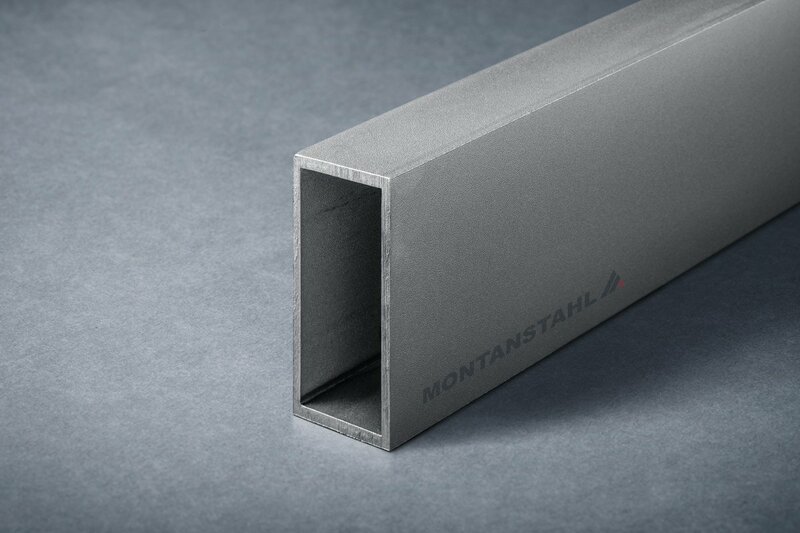 If an architect wishes a unique individual design for a curtain wall project, then laser welded profiles are the answer. No other technology enables a curtain wall in steel or stainless steel like the laser welding technology does. 90-degree angles are not a must and arrow shaped, we can also fabricate trapezoidal or triangular geometries easily. From an aesthetic point of view, stainless steel is notable for its inherent beauty. Plus, it easily blends with other materials. It has a subtle sheen, which does not overwhelm or intrude on other design and colour elements. Instead, it complements, reflects and highlights surrounding materials. 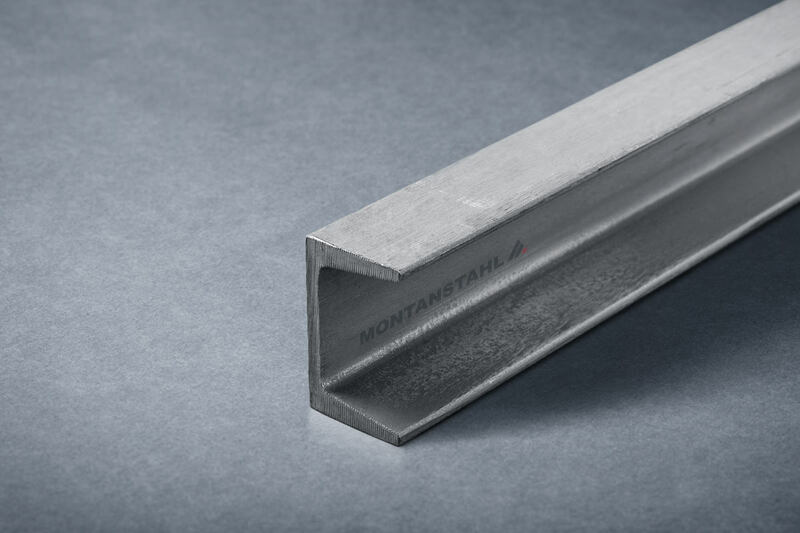 Montanstahl supplies its stainless steel curtain wall sections with a shot blasted standard surface execution. Over the years, this has become a recognized and accepted surface finish. Anyhow, in some prestigious projects, this standard finish is not enough and the designer requires a refined polished surface. 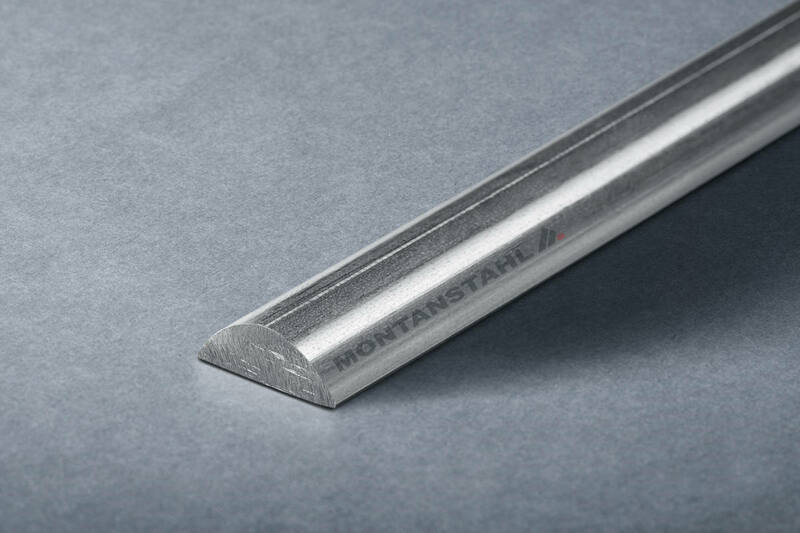 For a common polish or hairline finish up to a grit of 240/320, Montanstahl has in-house equipment. For a higher level of finishing, like mirror polish, we collaborate with specialized external polishing companies. These will do the job according the required specifications. There are profiles that are so demanding and have such a complex geometry, that we must pre-polish parts of it in our workshop. Then the contractor also mirror polishes some parts before welding them to final shape and then polish them finally. A mirror polished curtain wall project is the prestigious building of the Novartis Consolidation Centre in New Jersey (architect: Rafael Viñoly Architects), USA and the University Campus of the Russian Bank Sberbank (architect Erick van Egeraat). For the project in Athens, Greece of Stavros Niarchos Foundation for the new National Library (architect: Renzo Piano), we produced more than fifteen different tailored special hollow sections. Also for the new Cadillac Experience Centre in Shanghai, the stainless steel rectangular hollow sections were tapered for the corner mullions. This solved several installation problems on site. Another special project still under construction is the Paddington Station’s Crossrail in London. Tailored rectangular hollow sections with a mirror-polished surface will become the structural elements for bombproof glass there. For the façade of the Centro Botin in Santander, Spain, designed by Renzo Piano and realized over the seawater, major parts of special structural curtain wall sections are made in highly corrosion resistant duplex steel. We also supplied special tailored stainless steel tees and stainless steel angles for the construction of all external staircases. Last but not least, Montanstahl supplied nearly one kilometer of stainless steel hollow sections for a new concept of the skyscraper “The Beirut Terraces” in Lebanon, designed by Herzog & De Meuron. The surface execution is mirror polish.